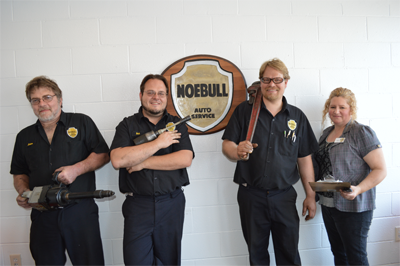 We are expert Columbus auto mechanics with years of combined experience and technical know-how. We specialize in car maintenance and repair services on just about any type of auto or truck (up to medium duty) including hybrids, classic cars, and diesel engines. Conveniently located in central Columbus, Ohio.